This briefing paper offers insight into various open access business models, from institutional to subject repositories, from open access journals to research data and monographs. This overview shows that there is a considerable variety in business models within a common framework of public funding. Open access through institutional repositories requires funding from particular institutions to set up and maintain a repository, while subject repositories often require contributions from a number of institutions or funding agencies to maintain a subject repository hosted at one institution. 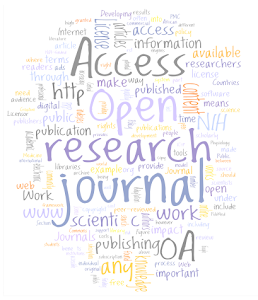 Open access through publication in open access journals generally requires a mix of funding sources to meet the cost of publishing. 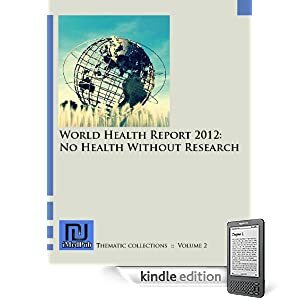 Public or charitable research funding bodies may contribute part of the cost of publishing in an open access journal but institutions also meet part of the cost, particularly when the author does not have a research grant from a research funding body. To some extent the benefits follow the funding, institutions and their staff members being the primary beneficiaries from institutional repositories, while national research funding agencies may be the primary beneficiaries from the publication in open access of the research they fund. However, in addition all open access business models also allow benefits to flow to communities which have not been part of the funding infrastructure. The briefing paper ‘Open Access Business Models for research funders and universities’ was commissioned by Knowledge Exchange and was written by Fred Friend. The briefing paper is available for download here.